"Working with VCI has made my job as an event planner so much easier. Great customer service makes booking easy and efficient. They are always on time and dealers are professional and ready to work with me in any way to make my event a success." 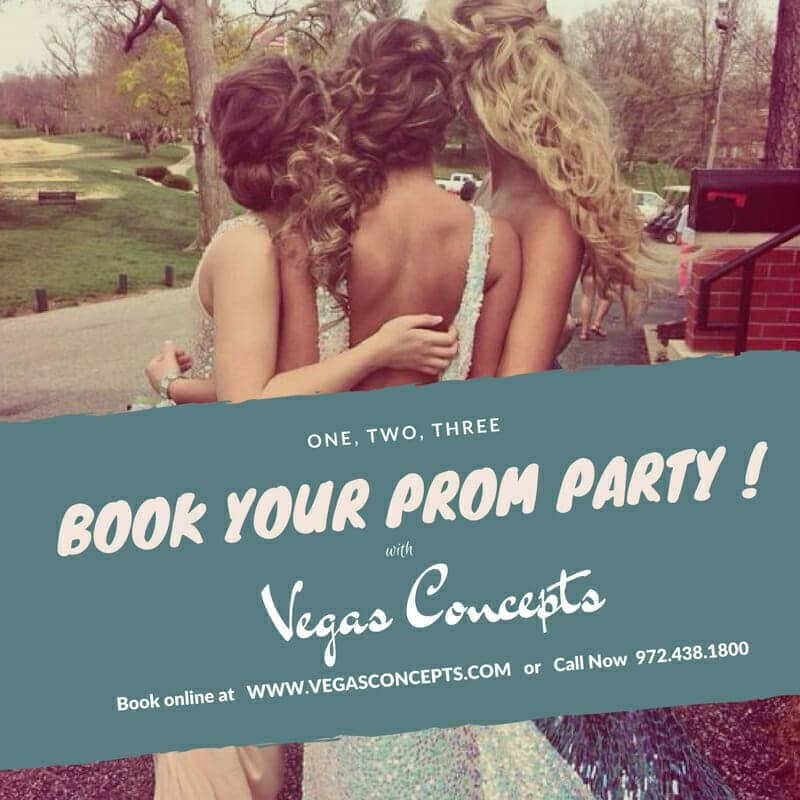 "Awesome Company" Vegas Concepts event directors where so helpful in our events planning every little dealt they didn't miss. Thats why their the best in the business. The room looked so professionally done from the casino tables to their staff at the event. My guests are still talking about the event. I started planning our Casino Night in October. Kyle Hennigan was my main contact. He was very helpful in offering a great selection on casino games and recommendations for the size of our group. We planned on about 100 people. We had several black jack tables, roulette, craps, and poker. Kyle was great, since I was clueless on how many of these I would need. It was exactly the right amount, so no one had to wait on a table. Before the event, I had to add a couple servers and a bartender and Kyle quickly helped me with that at a reasonable price. Our Casino Night was a big success and I heard good comments from our guests! Our president commented that all the dealers were very nice and very helpful for guests new to playing any of the table games. Many people were able to play craps and get the hang of it in our smaller environment, rather than being intimidated at a big casino. We will definitely use Vegas Concepts again in the future. Can’t wait to do it all again! 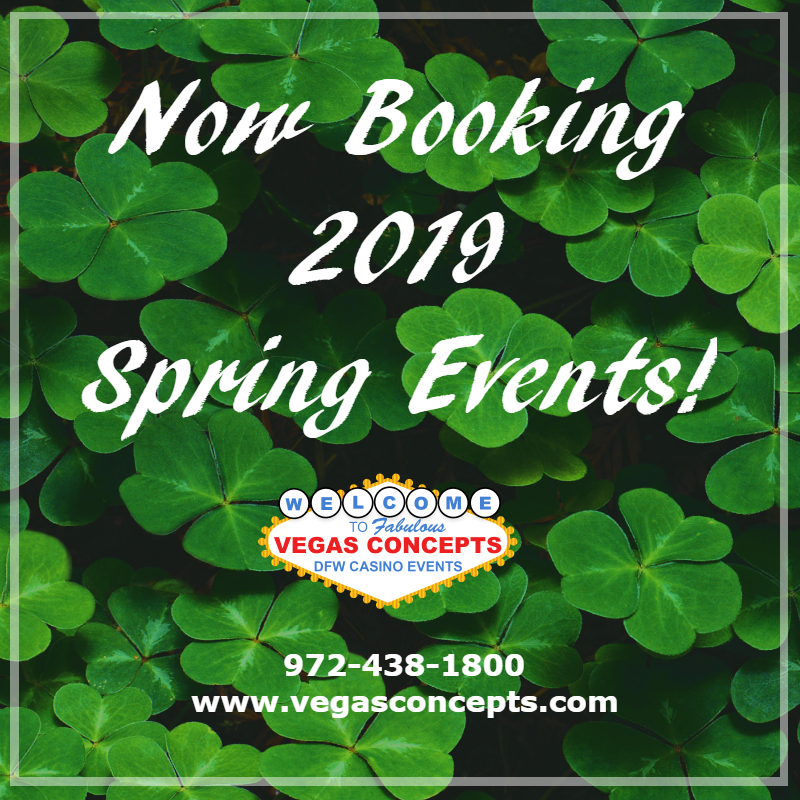 "We have used Vegas Concepts many years for our Annual Casino Night but the first time, was involved with the overall planning. They did an excellent job from the beginning to the end. "